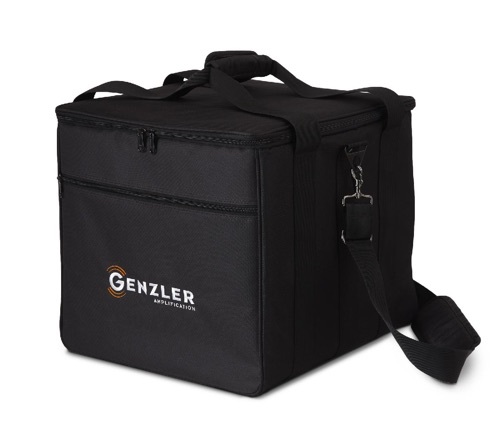 An excellent choice for the musician that needs his MAGELLAN®350 COMBO in a "grab and go" protective carrying case. 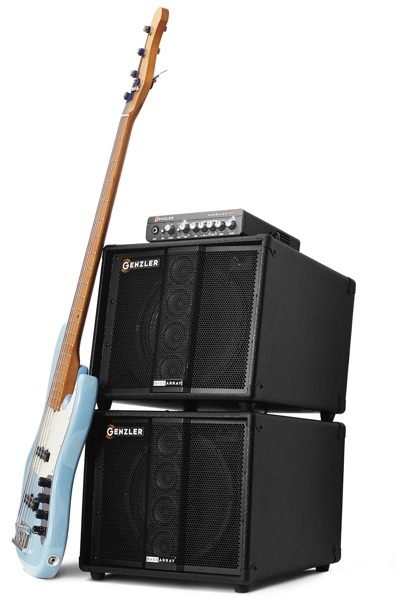 Yes I received the Genzler MG350 BA-102 Array combo from Bass Direct a week or so ago, and I’m absolutely knocked out by what you’ve achieved. Tried it first with my NS Design radius fretless, and could get absolutely any sound I might ever want out of it. 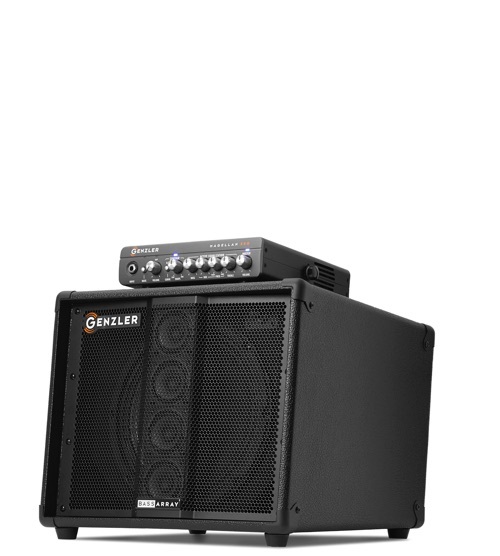 I like a very heavy, round low end, but, with a fretless, I also want plenty of growl. No problem! And here’s what I love about your combo: the lows are rich, plenty loud enough, and there is absolutely no mud. There are no “bumble bees” (my wife’s phrase) in the notes. The clarity is just fabulous. Have also tried the combo with a Warwick StarBass, fretted, with round wounds, and get the nice, smooth thump I’m looking for. And, finally, I plugged in my NS Design NXT 4 EUB, and the pizz sound is wonderful. I save the arco for my Alter Ego EUB, which is currently taken apart. When I get it back together, I’ll try out the bowing, but fully expect it’ll be perfect. The volume is more than adequate for any venue I might play here in France - mostly ‘caveaux’ that hold 50 to 80 people. I’m playing on an outdoor stage in a couple of weeks, and will use the DI out to the board. I will be trying out the Di for recording, and am looking forward to seeing how that works out. 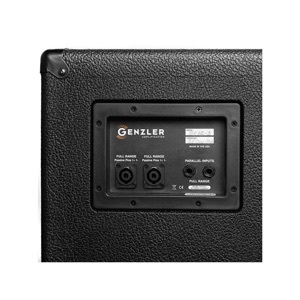 I’m 78 years old, have had back surgery - upper and lower - and was looking for a rig I could easily get in and out of my car and venues. Your 10” Array 2 was the lightest thing out there that might do the job and, with your name on it, seemed worth taking the chance. I’m very glad I did - it’s amazing. So, thanks for the magic.